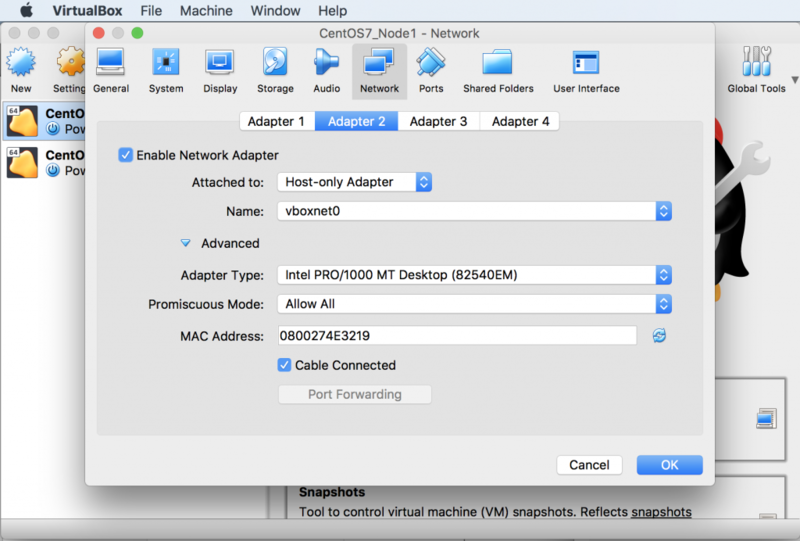 Generally for testing new components, services or products we frequently need VM machines. Specially for testing open source components. 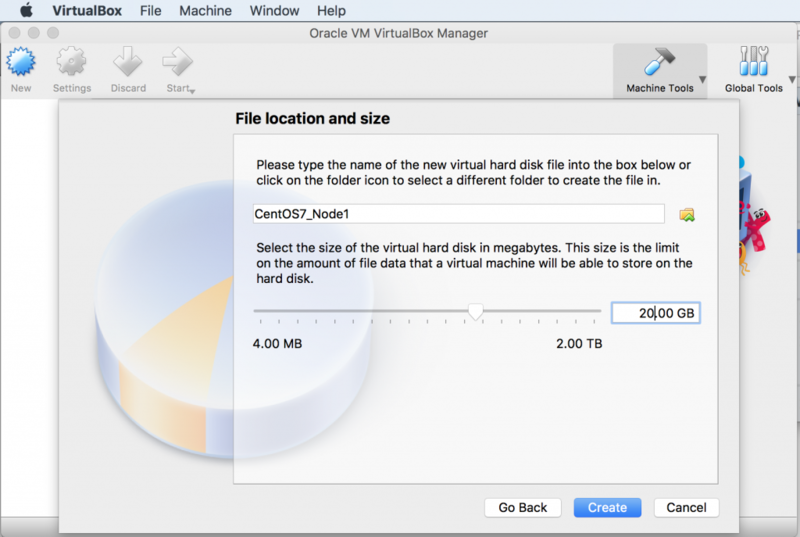 Hence we need some kind of virtualbox setup locally to test these things quickly. 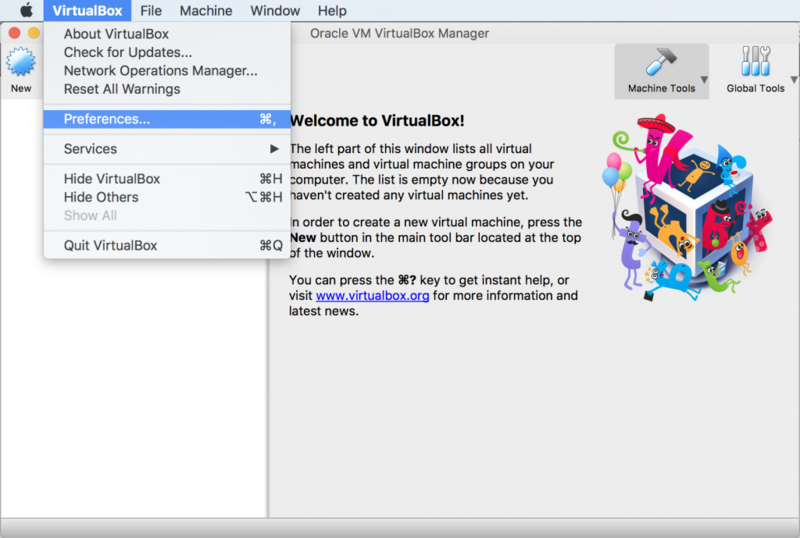 Oracle VirtualBox is a general-purpose full virtualiser for x86 hardware, targeted at server, desktop and embedded use. In below steps we will add a new NAT Network and Host-Only Network which will help our VMs to get a public IP Address and they will be able to connect to the world wide network. 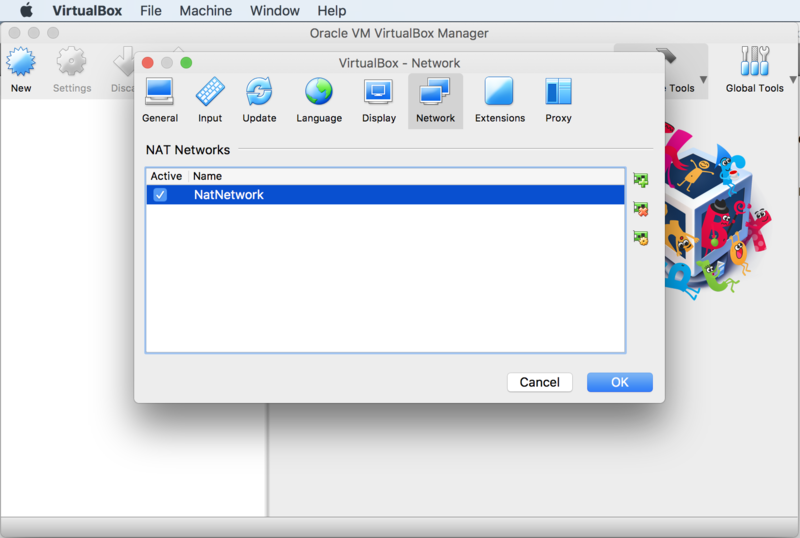 Step2: Add a new NAT Network. 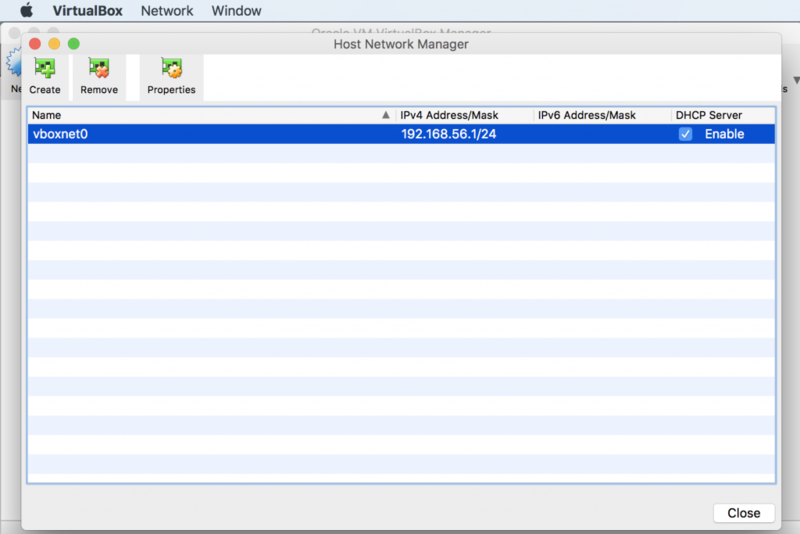 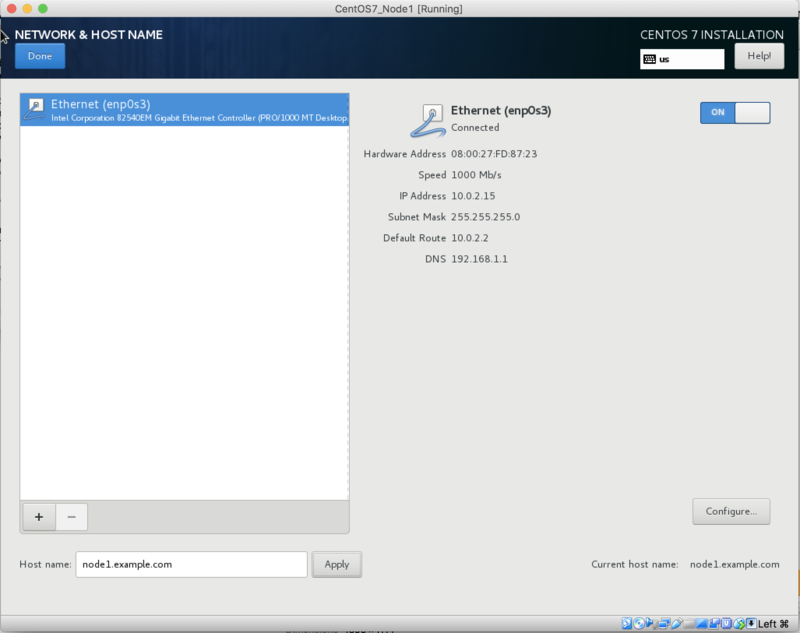 Step4: Add a new Host-Only Network. 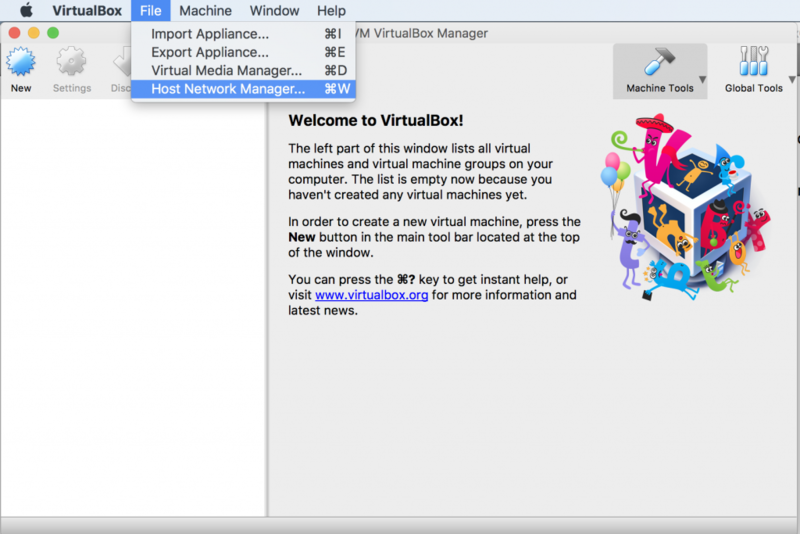 Step5: Create a new VM in VitualBox with Type Linux for installing CentOS 7. 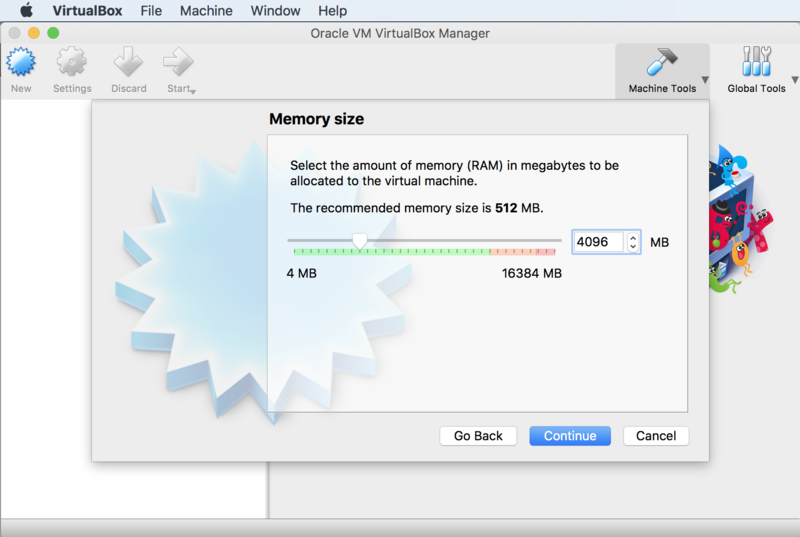 Step6: Setting 4GB RAM for this VM so that we can run some servers on this VM and test multiple things at a time. 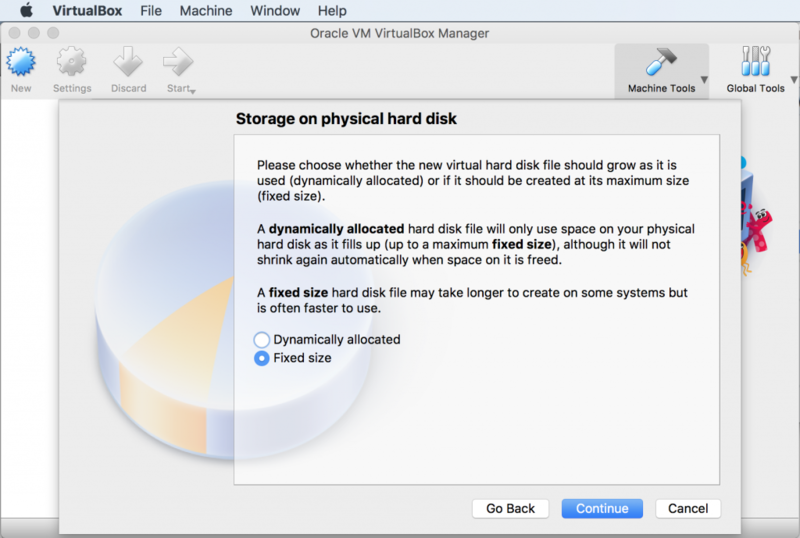 Step7: In this stage we are fixing the memory utilisation of this VM by selecting Fixed Size, so that it should not consume more than the allocated memory. 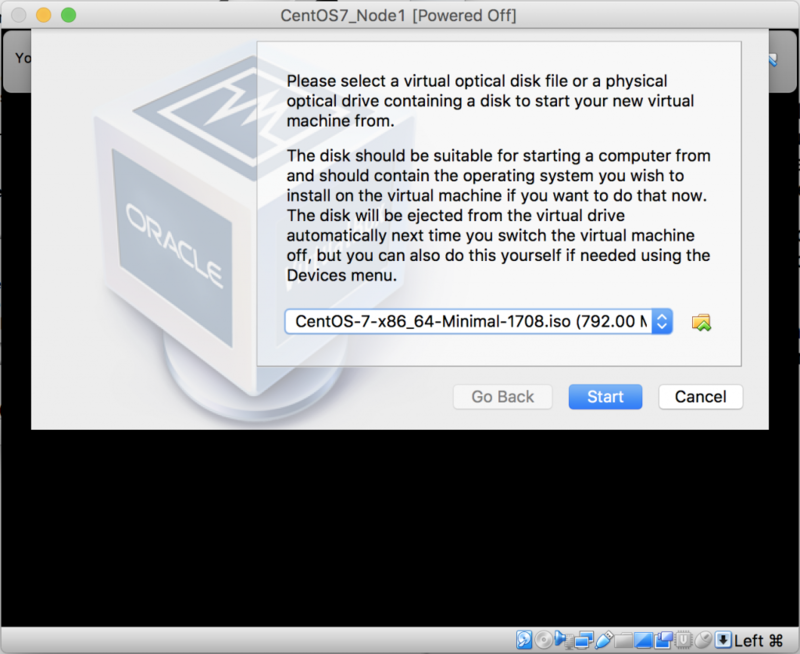 Step10: Start this node1 and install CentOS 7 in this vm. 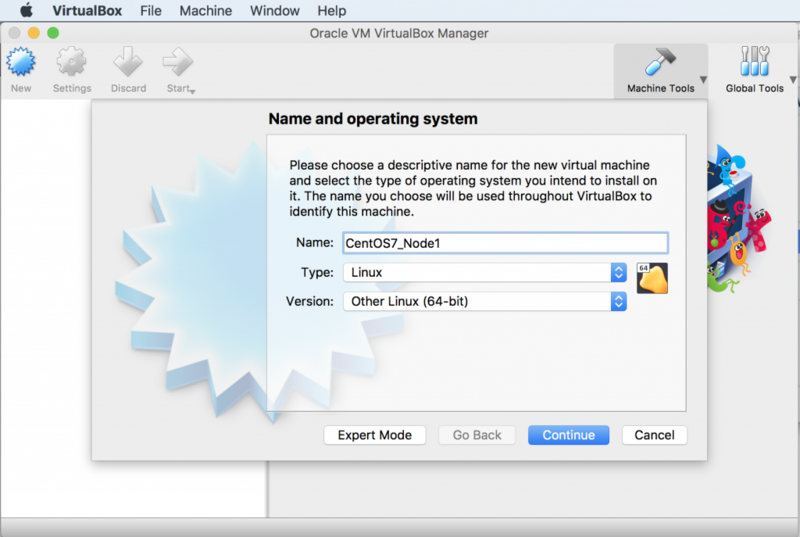 Step13: Repeat the above steps of “VM creation and its network setting” to create Node2.